You read that correctly, your eyes do not deceive you. It’s 2018 and I have started writing the long awaited sequel to Null Pointer. 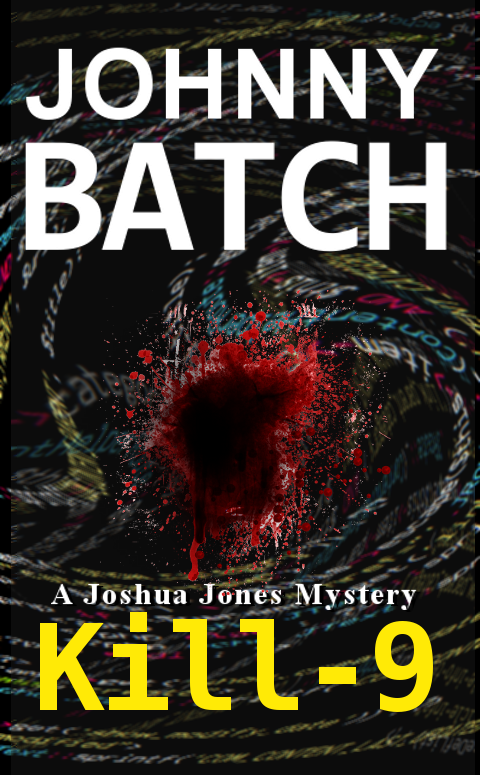 Kill Dash Nine is the official title and it of course is named after the Unix Kill command. You can follow my progress by coming here and eye balling my daily word count and watch pictures. I’m just over 50 pages into the first draft and things are progressing nicely. I would like to finish it before Summer, but if it takes longer, I’ll gut it out. It should be released in ebook form at Christmas. Here, enjoy this mock-up of the proposed cover art by yours truly. 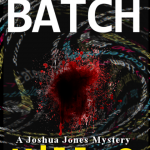 I’m putting together the outline for the next Joshua Jones novel in preparation for writing it in 2014. 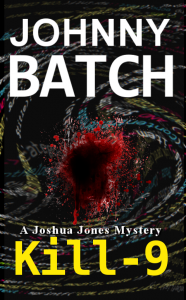 Hopefully that means you will have it in your hands in 2016, at least the ebook version. Not sure if I’ll do a paperback right away. Depends on how many of you are interested. 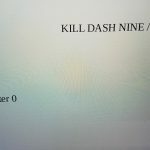 The title is going to be Kill Dash Nine. 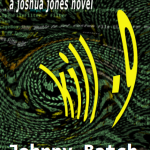 The other exciting news for 2014 is the production of a Joshua Jones Universe short story as a student short film. My short story “The Safe Cracker” is being filmed this fall as a student thesis film. More details later. Thanks for you patience as this series was on hold for so long. 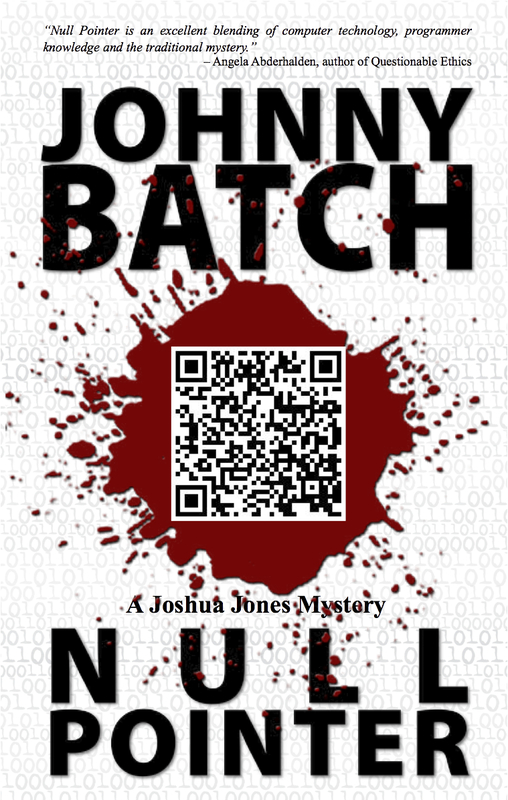 By Johnny Batch, writer of Tech Mysteries. @KenMcConnell Oh sure, just give me away like it was not a secret or anything! Wrote an awesome scene for KD9 today. Can't blab about it or both of my followers will kill me.